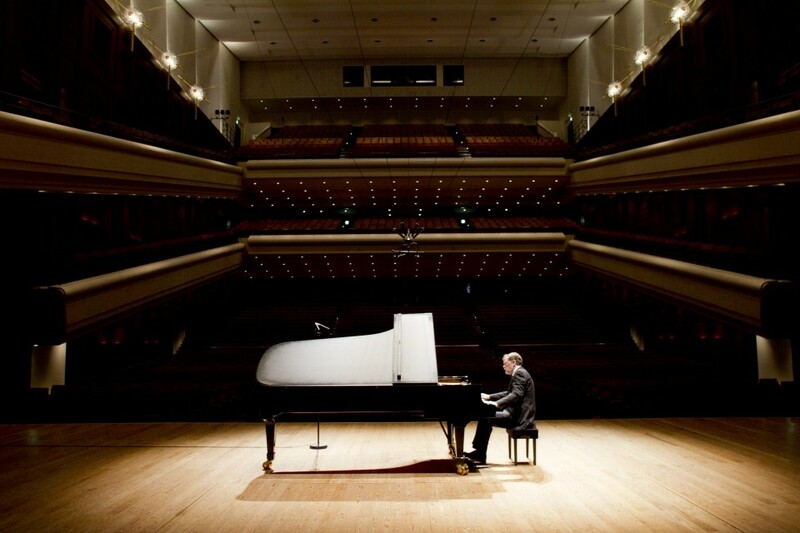 The virtuoso Russian pianist Nikolai Demidenko is one of the titans of his generation. 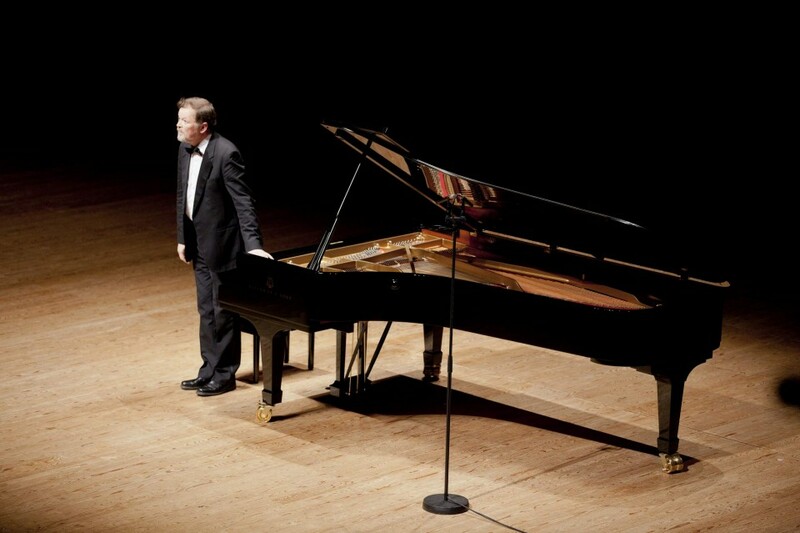 His programme presents a glorious selection of three of the greatest works ever written for piano. 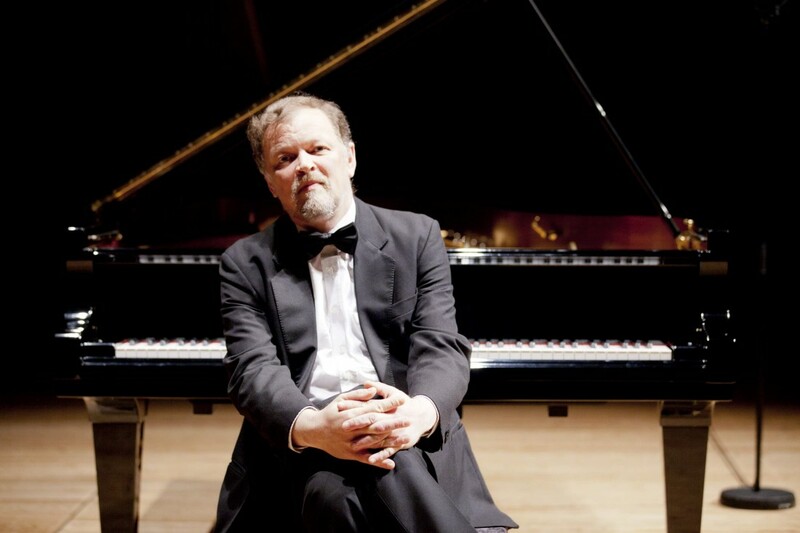 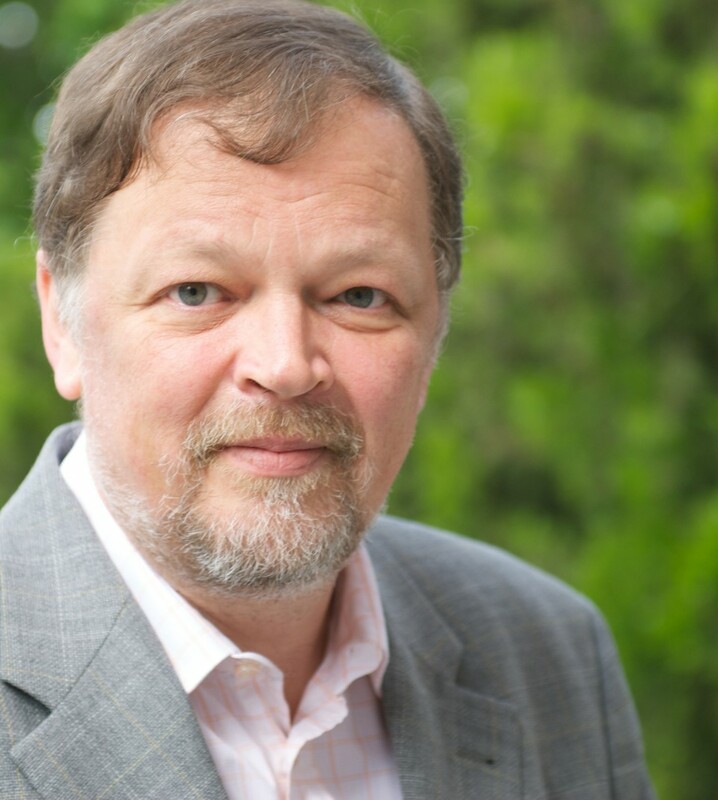 Demidenko is particularly renowned for his authoritative interpretations of Russian repertoire and the magnificent Great Gates of Mussorgsky’s Pictures at an Exhibition are a fitting way to welcome in our new Steinway piano for its inaugural recital.